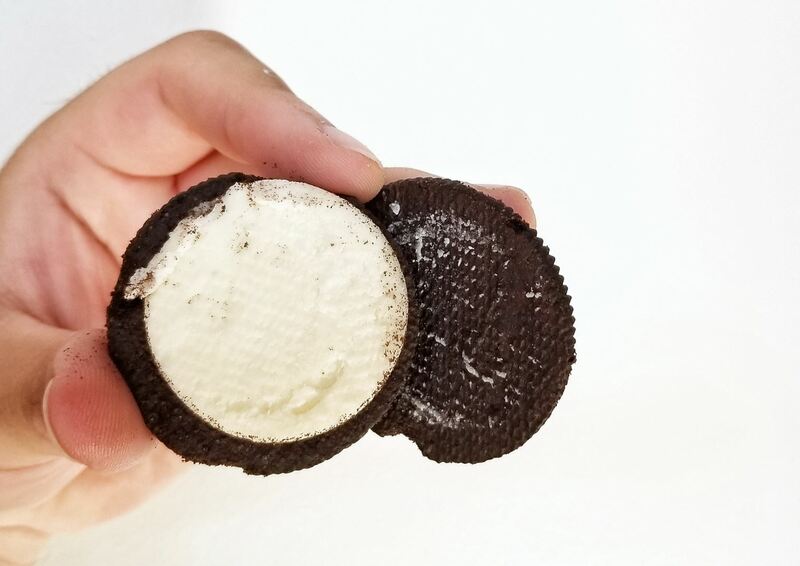 Nabisco is releasing a new 'Mystery OREO' flavor, and they want you to guess what it is, because why not? 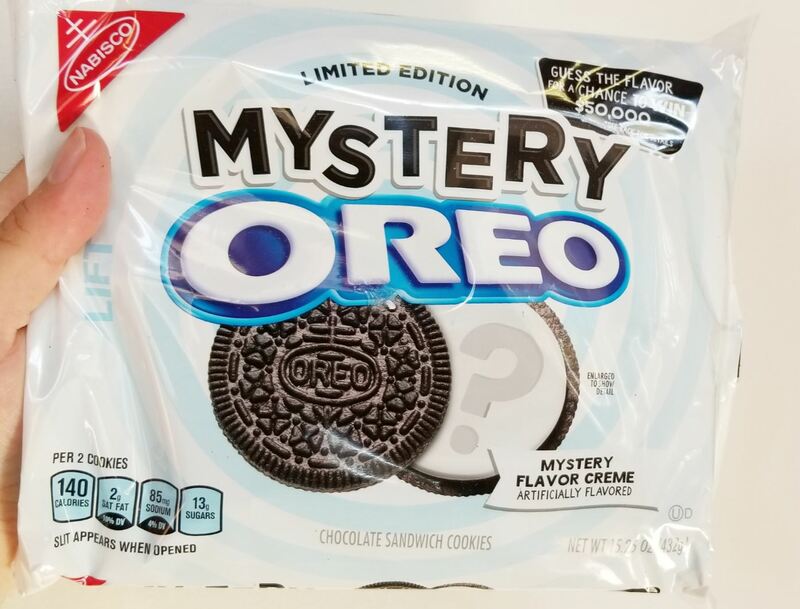 We received a mysterious package from OREO that came with a lock and very little information about the flavor itself, so we took these Mystery OREOs, put on our detective hats and started taking guesses. As soon as we pulled open the little lift tab on the cookie's packaging, an immediate tropical smell hit us hard, like a 21 Savage hook. That pretty much set the tone for those of us who tried it in the Foodbeast office. We received no help from the cookie itself, as it just looked like a regular OREO, no coloring, no difference except the taste. Everyone guessed "Froot Loops" because the fruity, processed taste was so strong, but it is very unlikely because Kellogg is a straight up rival. Could there be a collab between the two brands? Highly unlikely, but if it did happen, it'd be huge. It could still be something generic like, "Fruit cereal," or "Tropical fruit," so that they don't use the name "Froot Loops." There's also the possibility that we're completely wrong, but we swear that this Mystery OREO tastes like Froot Loops in cookie form. The cool thing is that you can take your own guesses starting Monday, Oct. 9 and if you guess right, you can enter to win a $50,000 grand prize. 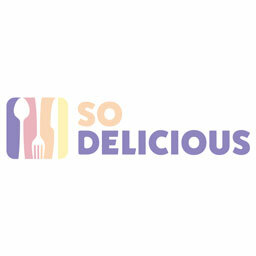 Yeah, I know, it feels like no one ever wins those kind of sweepstakes, but if you're an OREO fan, this cookie tastes about as different as any of their past flavors, so you can at least take a guess and try to figure out what it is.